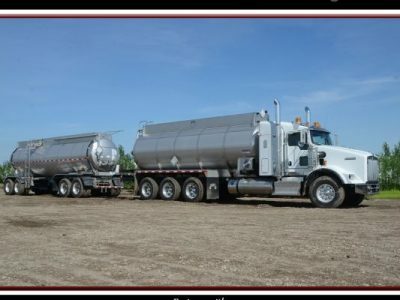 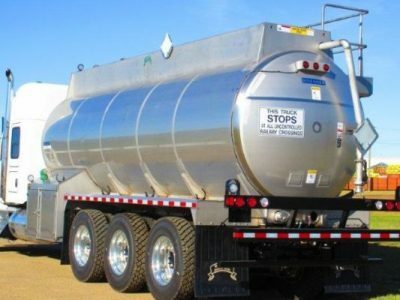 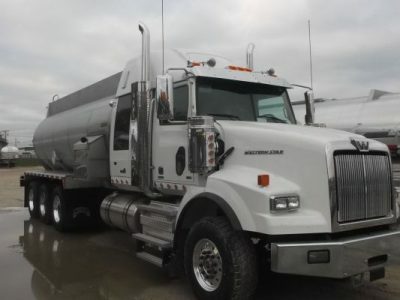 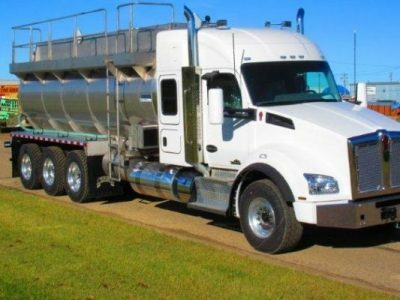 2015 TANK TRUCKS REDUCED - Wabash Mfg. 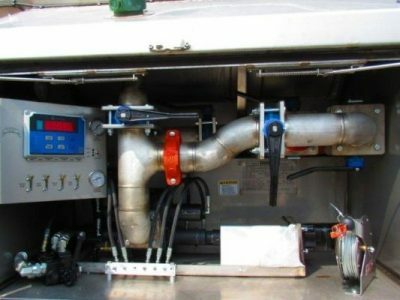 Inc.
2 Compartment for weight distribution only, pressure equalized vapor space. 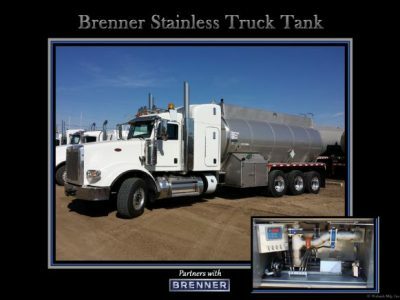 Includes 60” tank mounted heated cabinet driver side and 36” tank mounted unheated cabinet passenger side.